Eleanor Hall Hutton was inducted into the Emory & Henry Sports Hall of Fame in 1996 for her contributions to women’s athletics at the college. Hutton served as a teacher and a coach at E&H for 40 years. 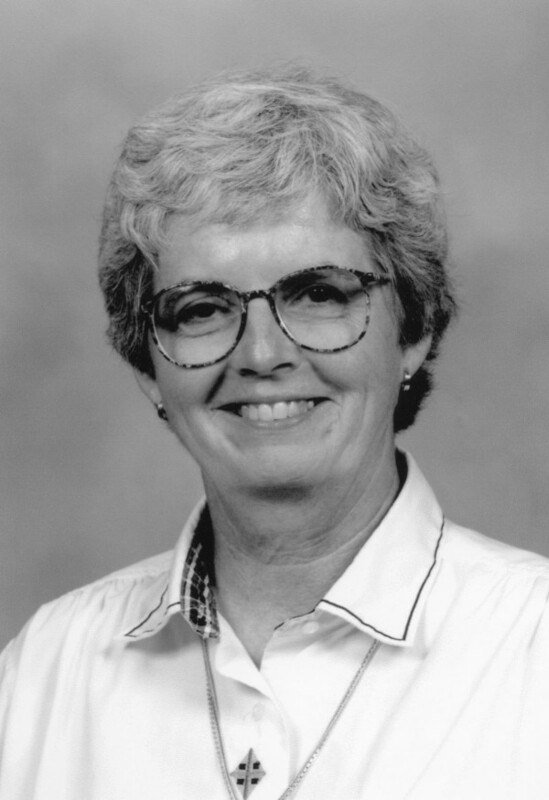 When she began her career in the Physical Education department in 1964, women’s athletics was a fledgling endeavor. Hutton is largely responsible for expanding and strengthening women’s sports at the college. She coached women’s basketball, established club softball and volleyball programs and rejuvenated the school’s field hockey team. She is perhaps most remembered for founding and coaching the E&H women’s tennis program. In tennis, Hutton compiled a 237-75 record. For her success as a tennis coach, she was voted the ODAC Coach of the Year in 1985 and 1986 and NCAA Division III Coach of the Year in 1986. Under her leadership, several athletes reached the national tournament. Hutton retired from coaching tennis in 1988. In addition to her tennis coaching accomplishments, she coached the women’s basketball team to a 151-63 record in 14 seasons and the volleyball team to a 39-15 record in three seasons. In addition to coaching and building women’s athletics, Hutton served as dean of students in 1991 and spent six years as the faculty representative on the Board of Trustees. She is a past recipient of the James A. Davis Faculty Award and has been honored with the establishment of a scholarship in her name.